This farm is highly recreational w/ income from hay and crop ground. 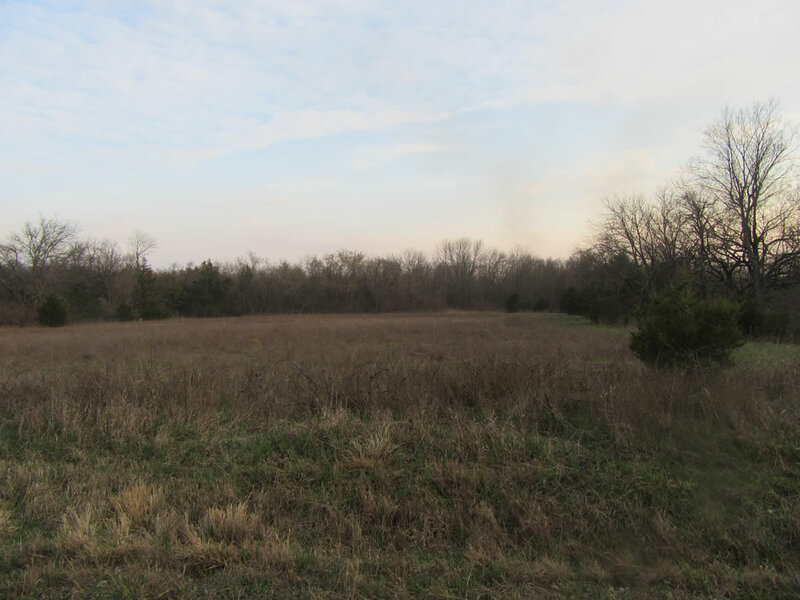 Contains two ponds located 1/2 mile off of Hwy 39. Would make an excellent building site. Please contact our office today at 620-431-2954 for more information.